When it comes to water cleanup services, you need to call the water restoration professionals at All Phase Restoration in Denver. A flooded business, whether from a storm or pipe bursting, is a costly expense that you don’t want to clean up incorrectly. 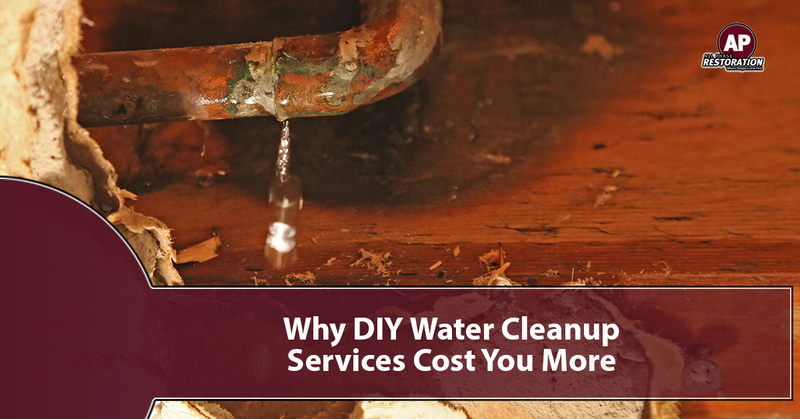 In fact, a DIY water damage cleanup tends to cost the business owner more. How does it cost the business more? Any moisture or mildew left behind during the cleanup can result in mold. Then, you have a mold problem. 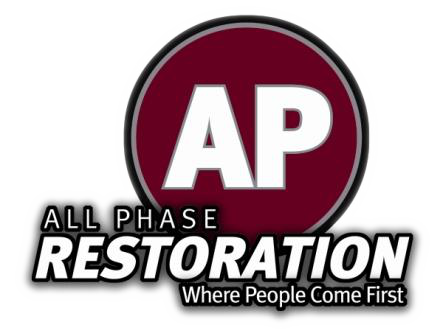 At All Phase Restoration, we’re here to help you with all your water damage restoration needs. If you own and operate a business out of Denver or you’re a store or office manager in need of service, we are here to help. In this article, we’re going to share how the use of professional water cleanup services can save you money, time, and the status in your business. As a business owner, you have a lot of responsibilities. One of those is making sure that when something goes wrong, you can figure out who to resolve it. This includes damage to your building from water. Here is how professional water cleanup services save your Denver business. A pipe bursts or a toilet clogs and floods the bathroom. What do you do? You can call a plumber to stop the water, but if the water is left to linger long enough, it will cause damage. If there is damage, how do you clean that up effectively and efficiently? You could enlist some of your employees to mop, soak, and squeegee the water. But how much does it cost you in employee time to clean up? How much are you losing in cash flow by not having your employees available to customers? When you choose to contact the water damage restoration professionals in Denver, you spend less on the cleanup and don’t have to deal with future mold issues. When’s the last time you spilled a glass of water? How long did that spill take you to cleanup? Now imagine an entire wave of water rushing into your building and flooding the entire floor. You’re not going to be able to wipe that up with that a few paper towels. In fact, you trying to cleanup your own water damage is a waste of time. It’s going to take you weeks to complete the job — and you may leave moisture behind that turns into mold. The water damage restoration professionals in Denver do this full time and can get your building remediated in no time. We’re here to help you get back to business per usual. How long can you afford your business being closed due to water damage? How much revenue are you losing due to a flood or massive pipe burst? The numbers can exponentially rise in a short period of time. Imagine a customer finding the closed sign on your door multiple days in a row. They will eventually think you’re “closed” and go somewhere else — maybe to your competitor. If you want to sustain your business status with customers, you need to get your water damage cleaned up as soon as humanly possible. That’s why professional water damage restoration specialists are vital to saving your business. Give All Phase Restoration in Denver a call to schedule your water damage cleanup today!